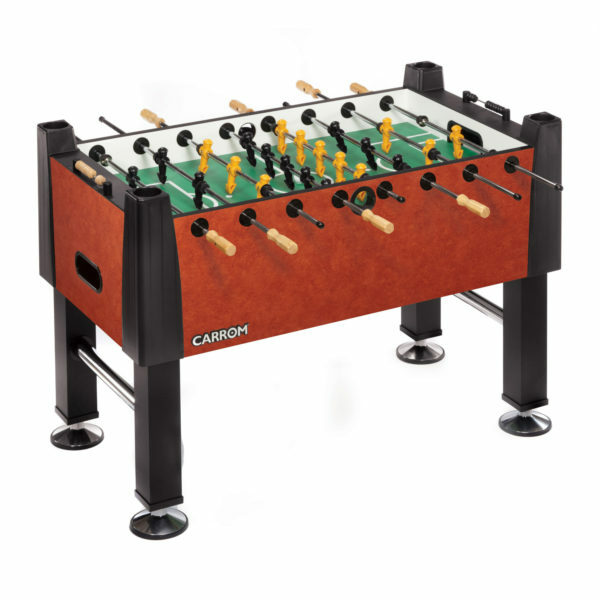 Here at Carrom we take pride in making Quality Family Games; we imagine our classic wood games being played with lots of fun and laughter in the homes of families all over. Our Mascot, Mikey spends a lot of time playing all of our games, he likes to visit the factory and watch games being built and packaged. 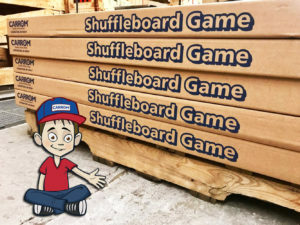 Mikey has a hard time choosing which one is his favorite, but this month he is choosing one he can’t stop playing lately, and that is Shuffleboard. 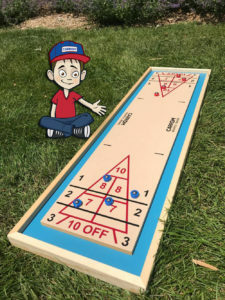 Shuffleboard is a favorite to many and can easily be played indoors or outdoors and is small enough to travel with you. 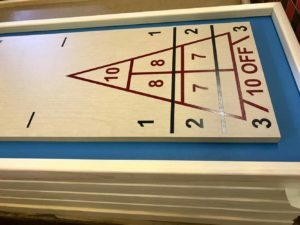 Your finger is the tang, the biscuit has roller-bearings, but it’s still shuffleboard! The solid wood frame construction means it will last a long time. Enjoy it year round from the comfort of your own home. 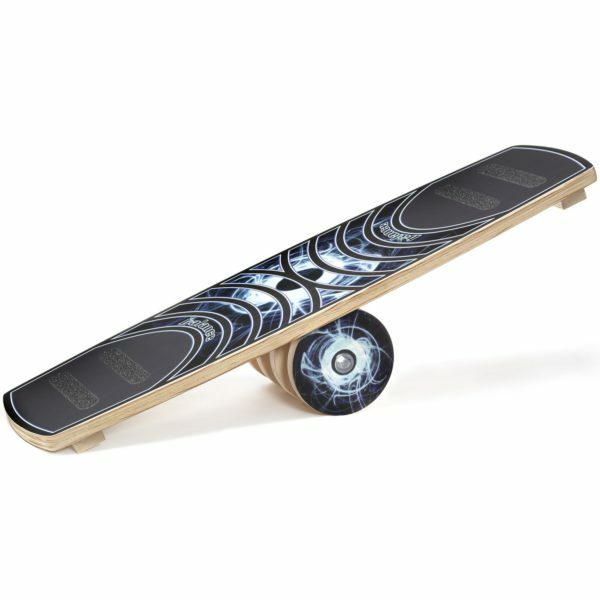 Both court and long board versions can be played on this table top game. Each game is assembled in our Ludington, Michigan Factory and packed with love. The screen printed graphics are safe, lead-free inks. Even those eight roller-bearing pucks are put together by hand in our factory. 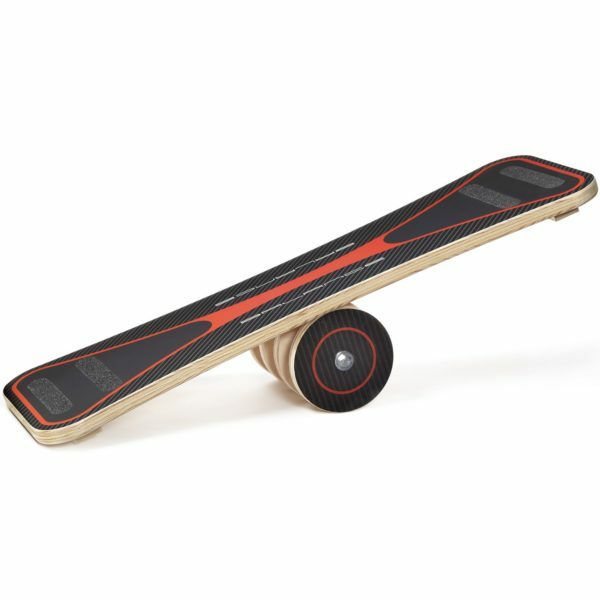 You can easily pack this twelve pound, 44.75-inch by 12.75-inch board in your car to take on your family adventures. Go play in the park, at the beach, a backyard barbecue or your favorite space in your house. Buy your shuffle board today, post photos playing with your family! Mikey will make sure it is packaged to perfection. 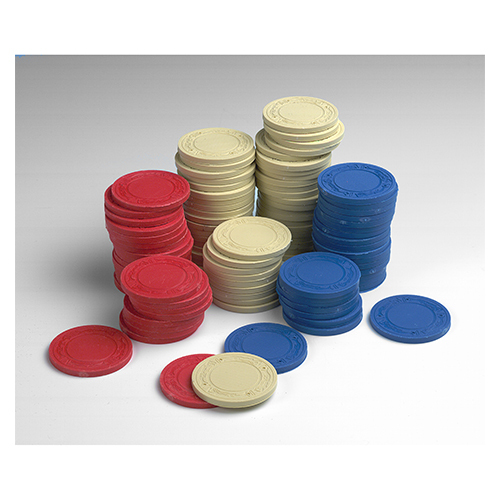 The Carrom® Company has been making quality family games for over 100 years right here in the United States – help us continue to share our games with your family and friends. 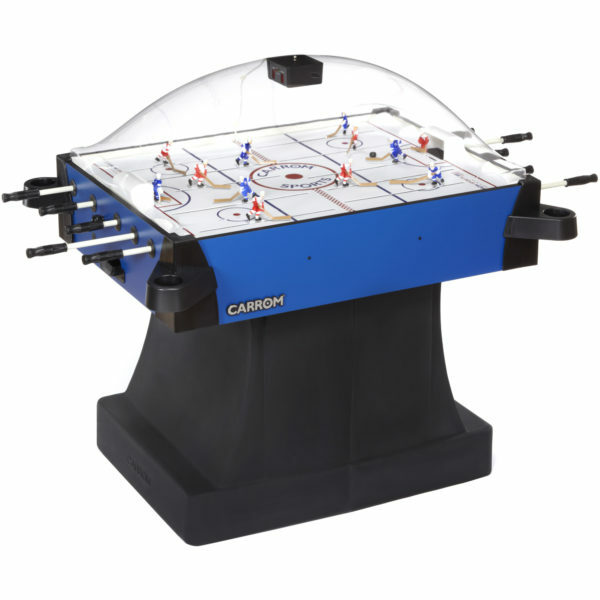 Our goal is to help you create great family memories built around fun, classic games. Unplug your Kids: Connect the Family®.